This weekend saw the final weekend of the second Anger Games tournament, with both days having high-quality matches, upsets, entertaining commentary, and surprise guests. 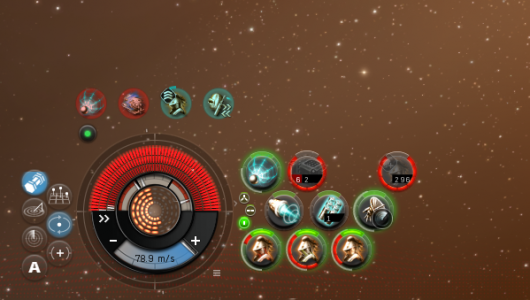 The Saturday saw Rogue One complete a clean sweep against V4Der (1h20m in), and other clean sweeps were Templis Calsf vs Eve NT (1h39m in), and Spooky Action At A Distance vs Reavers (2h08m). Asher Elias popped into chat (3h41m) to explain Reavers last minute loss to Wang Gang (3h24m), explaining that his Gila loss was due to his burning out his prop mod from overheating. Imperium’s Rose Knightley was on hand on the first day and took some shots that you can see below, or check out the full album here. 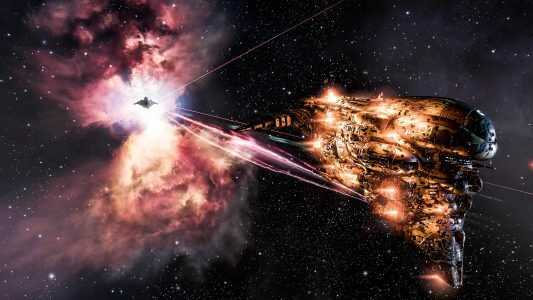 Sunday saw the final day, with Spooky Action At A Distance emerging as the winners, after a tense final match against Templis Calsf, where both teams lost their logistics ships in the opening minutes of the fight (2h56m in). 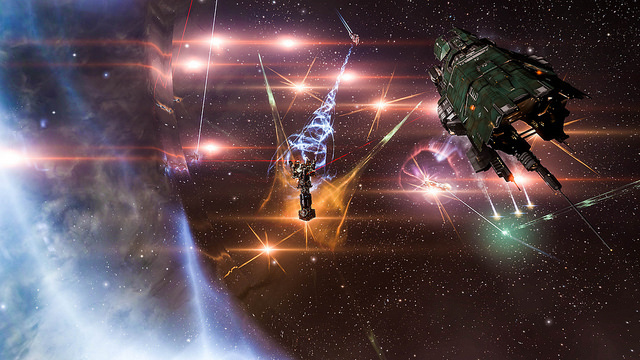 The final day of the tournament saw some special matches take place between the official matches, with one of the highlights being when Rhiload dropped into comms to assist Jin’taan with fitting advice for taking on Chiimera in a 1v1 (around 36m in). Jin’taan was provided with an expanded cargohold, Rattlesnake fit by Rhiload (yes, really). Chiimera came out in a Hyperion, with Jin’taan eventually emerging victorious with around 1m30s left on the timer. Over both weekends of the tournament, the backstage team did well to combat technical issues, from blue screening on the first day, through to camera pilots being teleported out of the system and so unable to relay the fight. Moomin Amatin, Jin’taan, Chiimera and Gommel Nox, and all the other commentators provided entertaining commentary to each fight, as well as between match small talk, with the chemistry between Moomin and Jin’taan providing a lot of entertainment. 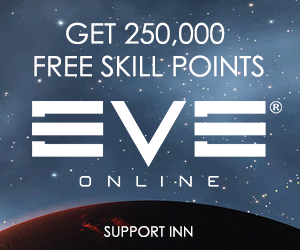 Our friends at Eve NT as well as fielding a team, also assisted with hosting the brackets for viewers, and gave input on technical issues. Sothrasil miraculously managed to herd cats and hold everything together, and even popped into voice comms on and off during the tournament, seeming strangely calm, even as the tournament discord channel was appearing to be in full meltdown with technical issues at times. Kyalla Ahashion spent much of both weekends organising chaos, and managing the coordination between the backstage and front of house crews. Finally, none of this would have happened without the efforts of Skeptic NerdGuy, RSG Lifeshifter and his brother, who provided the camerawork for both weekends. We would also like to thank CCP for access to the Thunderdome server. There is already talk of the next round of Anger Games, once Sothrasil and everyone else involved has had a chance to relax for a while (possibly on a yacht), and we will, of course, keep you updated on Anger Games 3 as it starts to be organised. UPDATE: VordakKallager has provided INN with a pair of videos from the Anger Games: Spooky v Bod, and Spooky v Reavers. I see everyone of you guys next time! A great summary of a great event. A fantastic performance from all involved, excluding myself of course. Also a heart felt thank you to all those that supported the event by watching it on Twitch. It was a really fun couple of weekends, looking forward to the next one already! Watching these games was a treat. Very much on par with how I felt when I saw how eve-nt handled “taking over” for CCP. 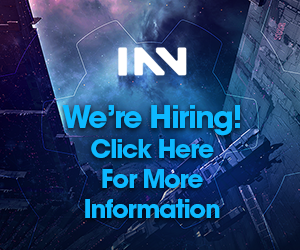 These are def the times where the EVE player base is stepping up to create the core parts of what New Eden is all about, more so even than in the past. I look forward to taking what we learned during this one and applying it to the next Imperium Tournament.